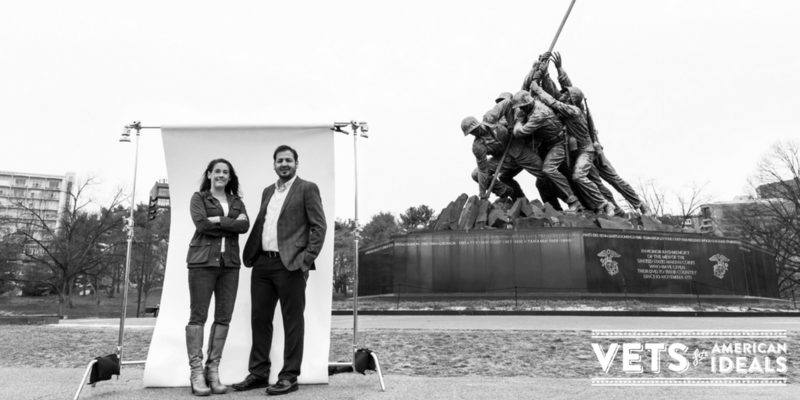 Washington, D.C.—To mark Veterans Day Veterans for American Ideals, a project of Human Rights First, today launched a new multimedia storytelling campaign titled, #WhatIFoughtFor. 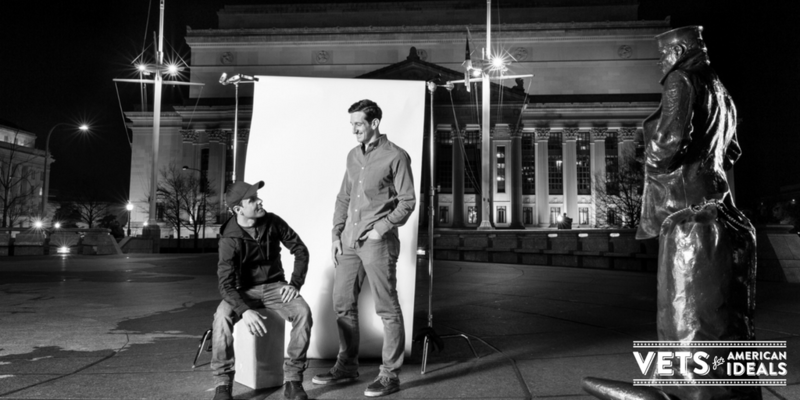 At a time when the nation is divided and politicians are sowing fear about refugees and immigrants,#WhatIFoughtFor uses portrait photography and video to tell seven powerful stories of family, friendship, brotherhood, and camaraderie between U.S. veterans and refugees. The project is an effort to build support for American leadership to protect those forced to flee their homes because of violence and persecution. 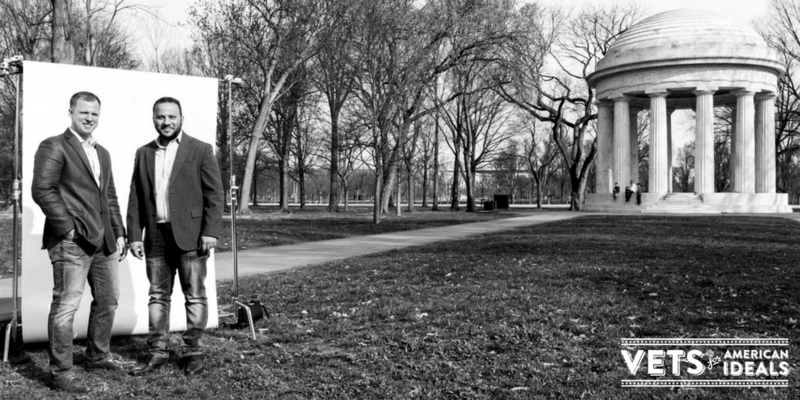 #WhatIFoughtFor features individual and group portraits of refugees and veterans who have a personal relationship with one another at iconic locations in Washington, D.C. as well as video interviews and stories for users to share on social media platforms. Each portrait was photographed by U.S. Marine Corps veteran, artist, and photographer Tanika Roy, whose work focuses on humanitarian and environmental issues. Roy is currently based in the Los Angeles Area. To read all seven stories and view related content visit WhatIFoughtFor.vfai.org. Veterans for American Ideals is a nonpartisan group of military veterans who share the belief that America is strongest when its policies and actions match its ideals. Its members seek to continue serving our country by advocating for policies that are consistent with the ideals that motivated us to serve in the first place: freedom, diversity, equality and justice. The group’s current campaigns are focused on protecting refugees, saving the Special Immigrant Visa program for interpreters and translators who served with the U.S. military, and countering anti-Muslim bigotry.